The American Coton Club (ACC) is the Home of the Rare Breed Coton de Tulear. The American Coton Club will remain a safe haven for the Rare Breed Coton de Tulear. Looking for a Coton de Tulear puppy? Click here to go directly to the ACC Code of Ethics Coton Breeders page to find the Coton de Tulear puppy of your dreams!! The American Coton Club is about All Cotons All the Time! Join ACC and support the Rare Breed Coton de Tulear. The American Coton Club supports Code of Ethics Breeders who are committed to ethical breeding and puppy placements. ACC Code of Ethics breeders support the ACC mission to protect the Coton de Tulear as a Rare Breed (i.e., not a part of the American Kennel Club). If you are looking for a purebred Coton de Tulear puppy please visit our Code of Ethics Breeders for a quality Coton de Tulear puppy from health tested parents. ACC strongly defends the heritage of the Coton de Tulear, the Royal dog of Madagascar, and supports breeders who are working to preserve the physical, psychological and genetic integrity of the Coton de Tulear. The ACC is committed to fighting AKC supported puppy mills, pet store dog sales, backyard breeders and online brokers. 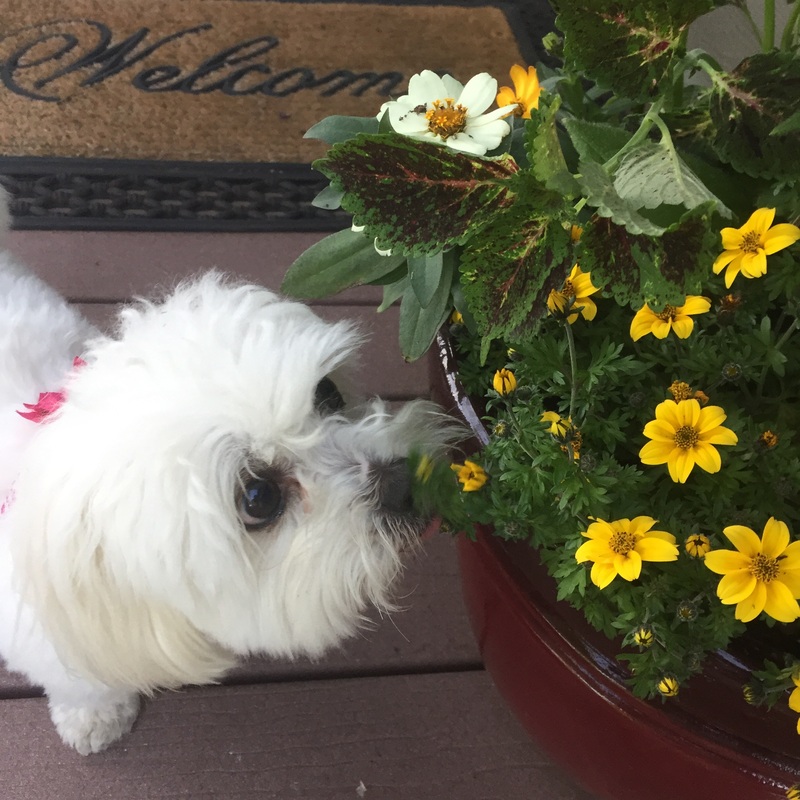 ACC remains dedicated to the Health of the Coton de Tulear and emphasizes the importance of breed information, education and mandatory health testing of all breeding Cotons. ACC is an inclusive membership organization. Those affiliated with ACC have a passion and commitment to this wonderful breed. ACC welcomes all Coton lovers who believe in our mission and love their Coton de Tulear. The American Coton Club members and Code of Ethics breeders are dedicated to preserving and maintaining the full and vibrant gene pool of the Coton de Tulear and understand a Coton is not a Coton without its delightful temperament and characteristics unique to the Coton. Character and temperament must be preserved. Code of Ethics Breeders who belong to the American Coton Club are required to Health Test their breeding Cotons. Expect nothing less!! Please come in and learn more about ACC Code of Ethics Breeders standard of excellence and the delightful and charming Coton de Tulear! For Membership options please visit the ACC Membership page. American Coton Club Members receive a subscription gift, ACC Coton Tales quarterly newsletter, plus many other benefits. The ACC welcomes your support of its mission.